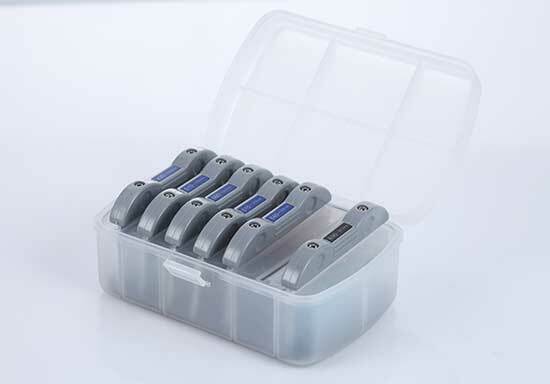 The Spectra BBL fits well in the Spectra range offering professional performance in a compact and portable format. 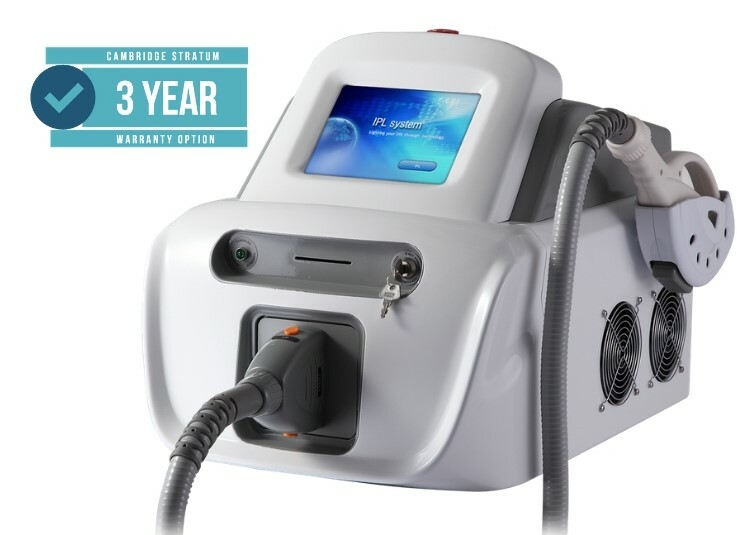 In situations where finances and space are limitations the Spectra BBL is an excellent workhorse with a spectrum that extends from 420nm to 1200nm and selectable filters to treat acne, remove pigmented lesions, eliminate fine superficial blood vessels, rejuvenate skin and remove hair. It is also equipped with a BBL mode which is early intervention skin rejuvenation in SHR mode. In this mode we can treat any of the above conditions but in a more gentle way to slow down aging rather than correct existing indications. To further improve patient comfort the Spectra BBL is also equipped with radio frequency pre-conditioning to reduce the amount of light energy needed.